A brilliant mix of Afro and deep funk styles – the kind of grooves you'd get if Fela Kuti hung out with The Meters in the late 60s! 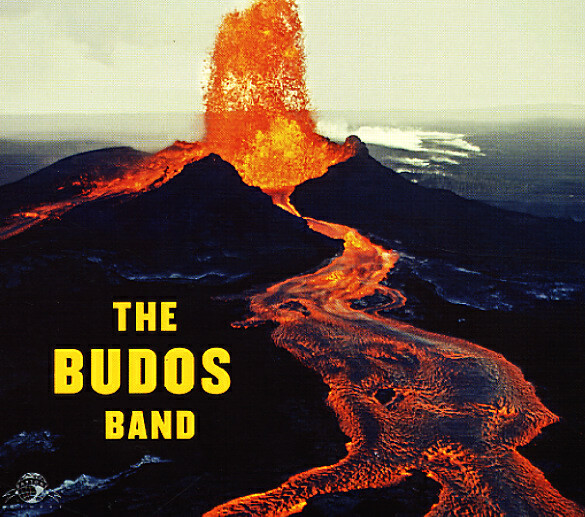 Budos Band recall the genius of 90s deep funk combo The Daktaris – and have a similar love of older African rhythms touched by a newer indie funk sound – a complexity in the group's well-arranged horn parts, but a simplicity to their rhythms that makes the album cook like some of our favorite classics from years back. Sax and trumpet lines are mixed nicely with heavy percussion and a fair bit of organ at the bottom – creating a murky groove that has a bit of New Orleans in the mix, but also has most of the instruments stepping along with the rhythm – in a very cool take on the Africa 70 sound. Tracks are all instrumental, and all incredible – and the record's one of the freshest we've heard from the deep funk underground in years – a second-generation set that gets way past simple copycat funk and into its own unique groove! Titles include "Budos Theme", "Ghost Walk", "King Charles", "Eastbound", "Across The Atlantic", "Up From The South", "TIBWF", and "Monkey See Monkey Do". © 1996-2019, Dusty Groove, Inc.